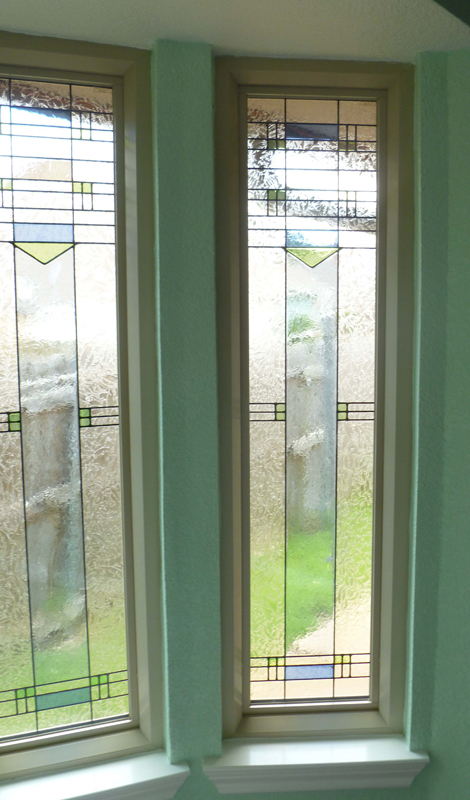 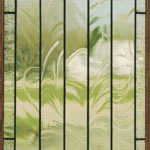 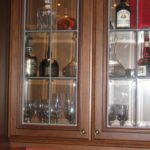 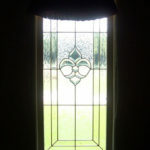 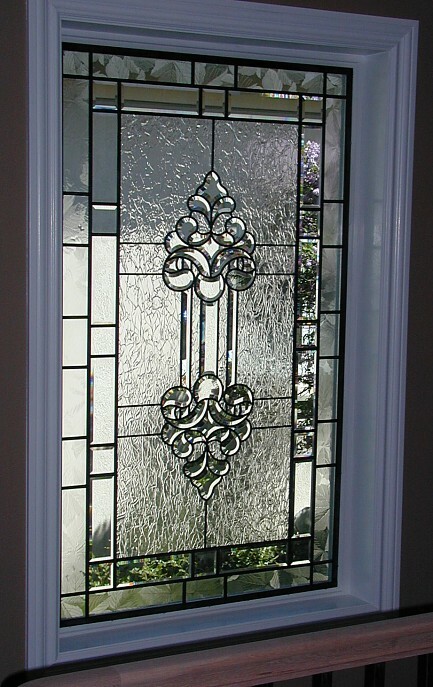 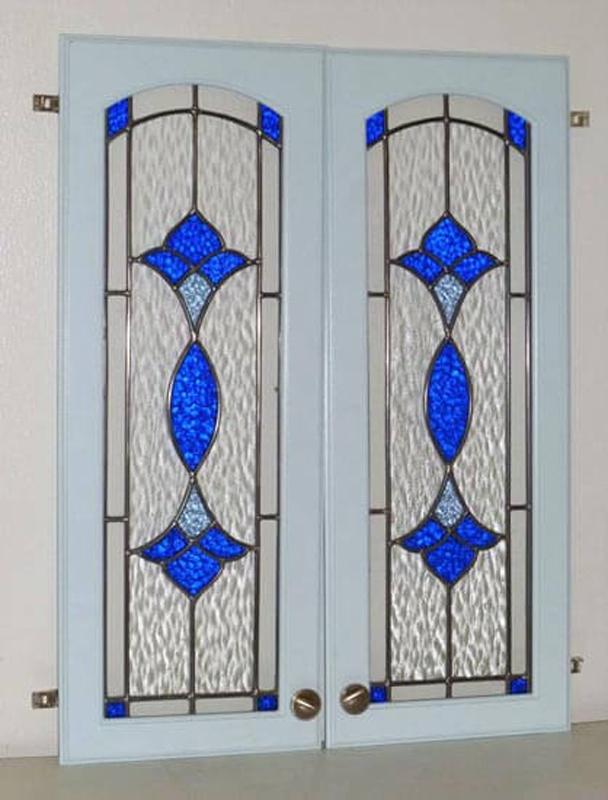 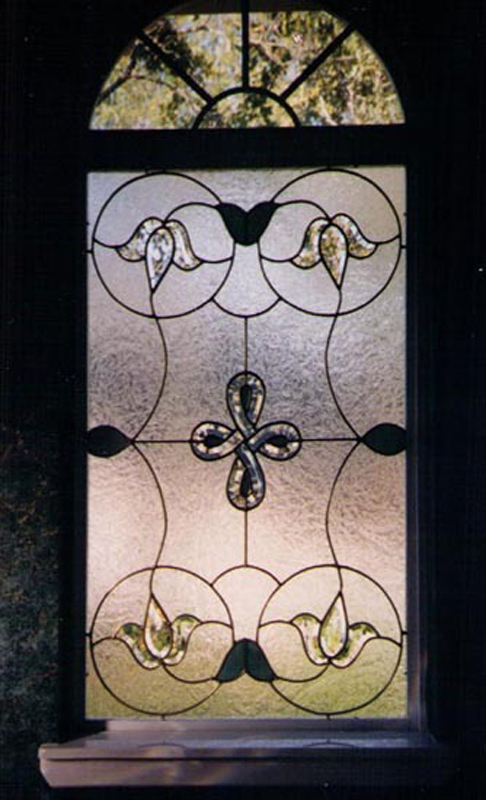 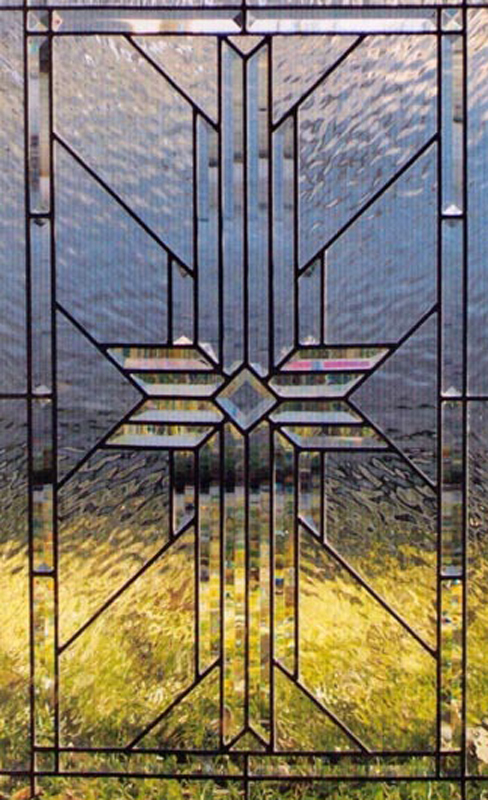 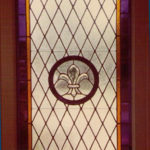 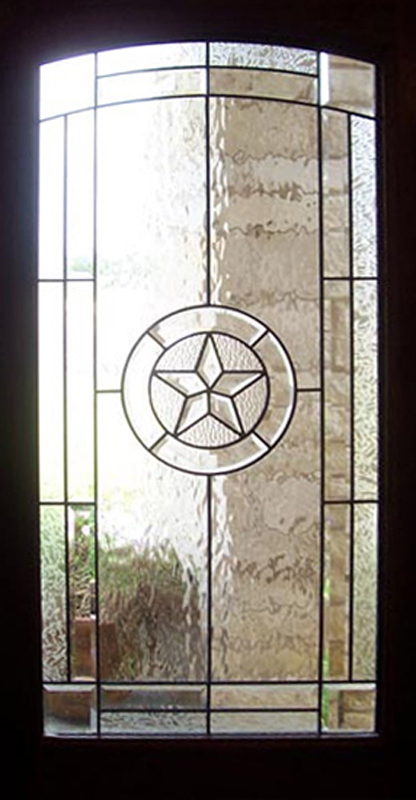 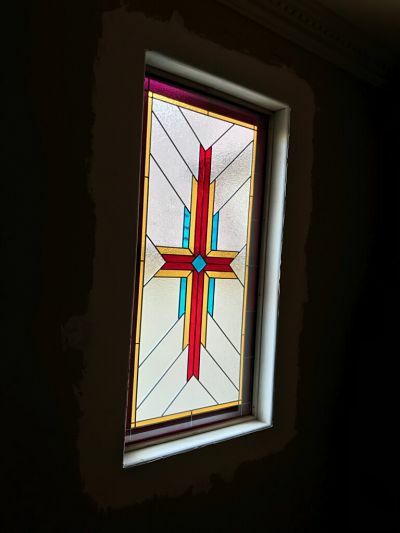 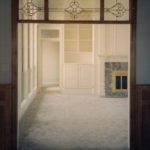 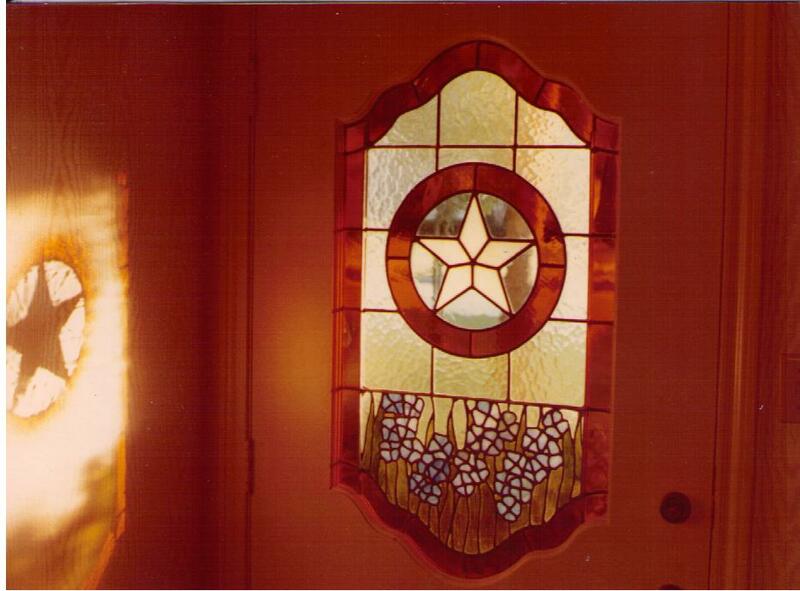 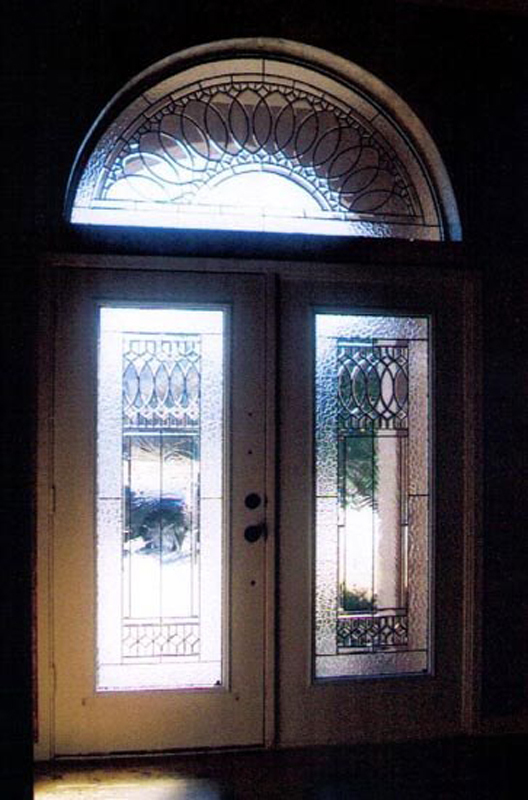 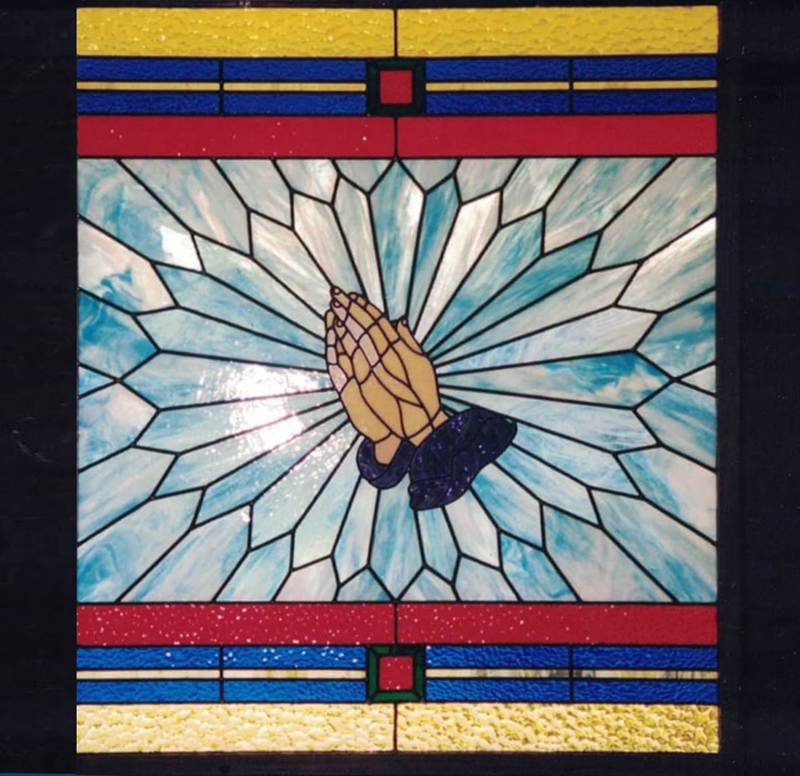 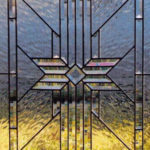 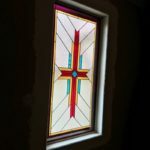 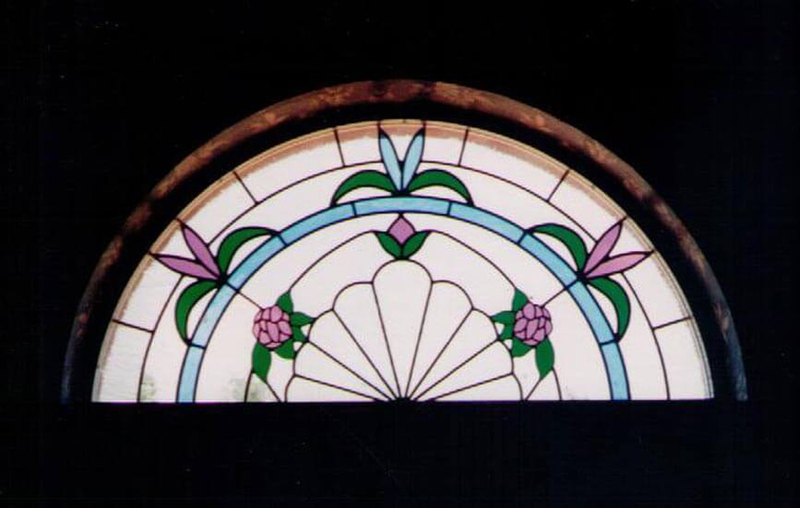 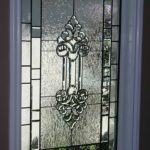 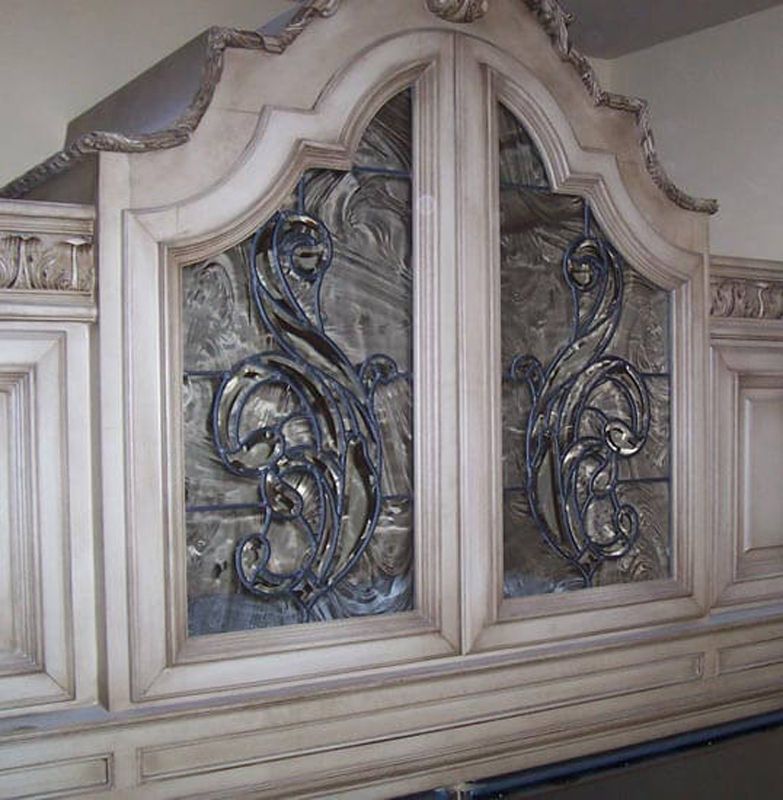 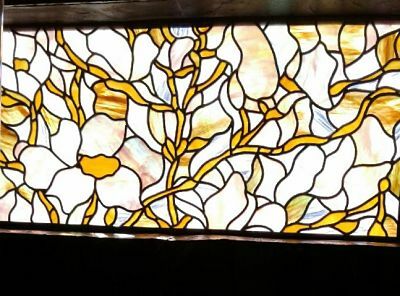 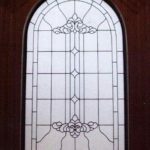 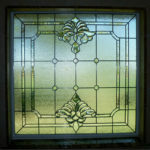 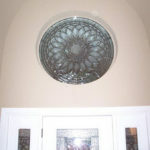 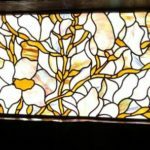 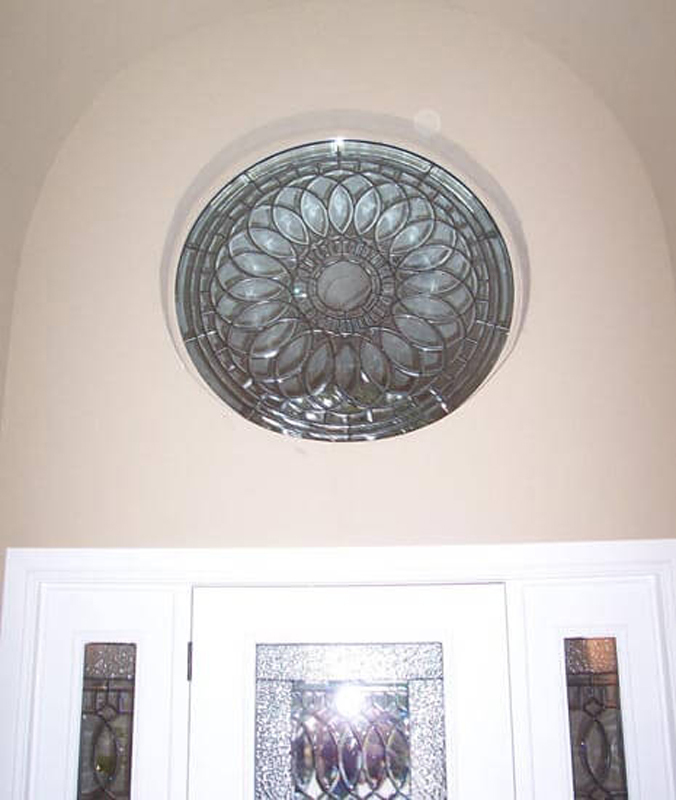 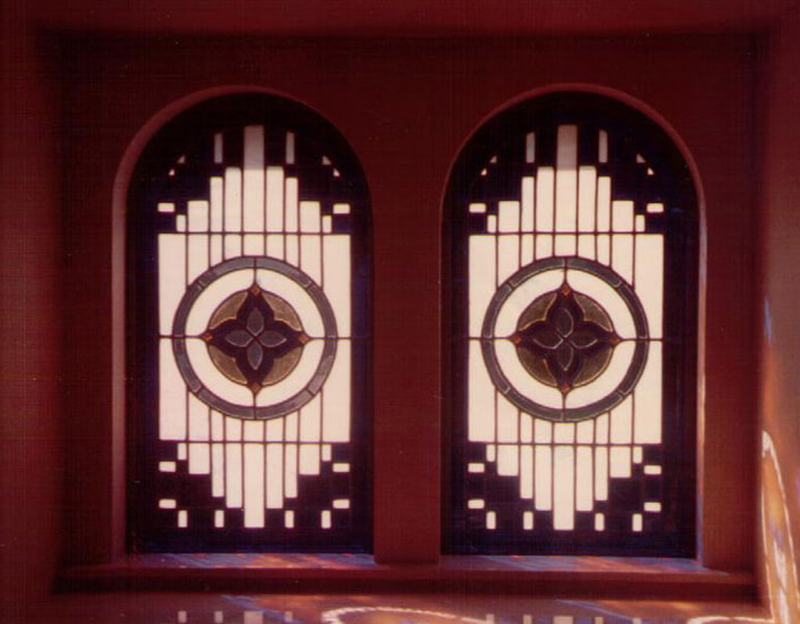 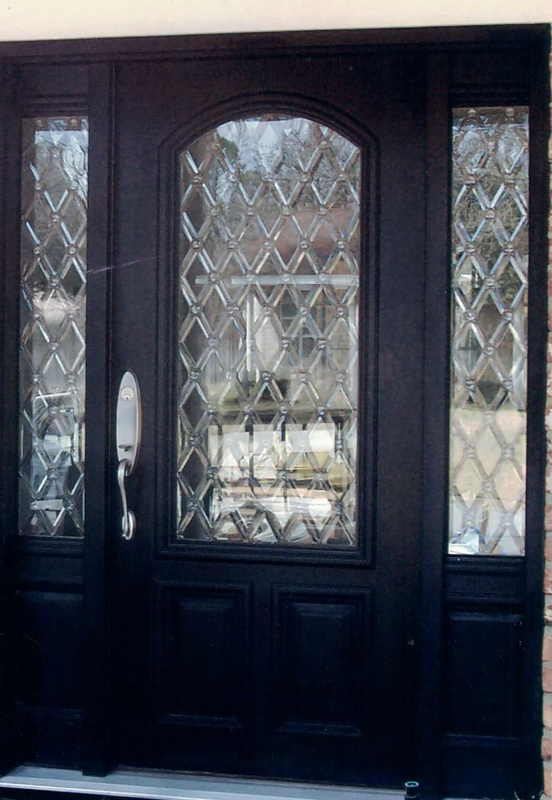 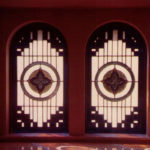 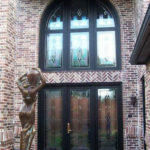 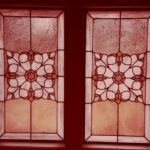 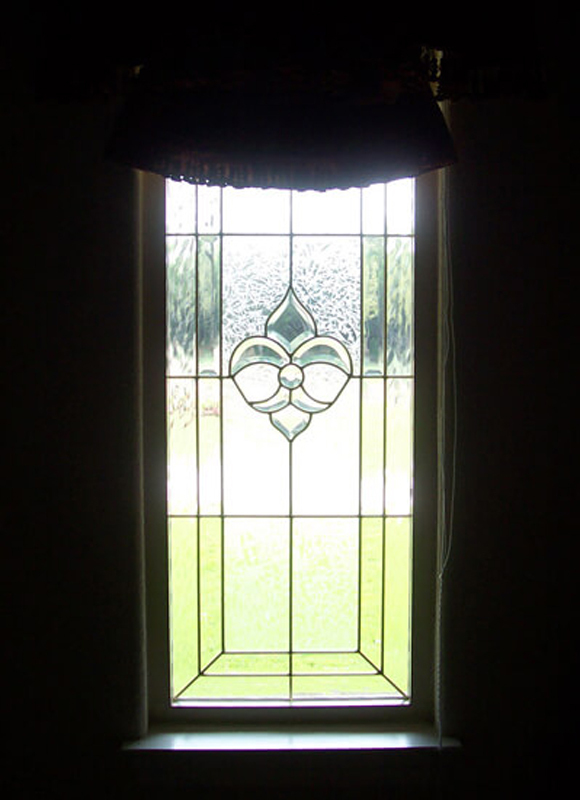 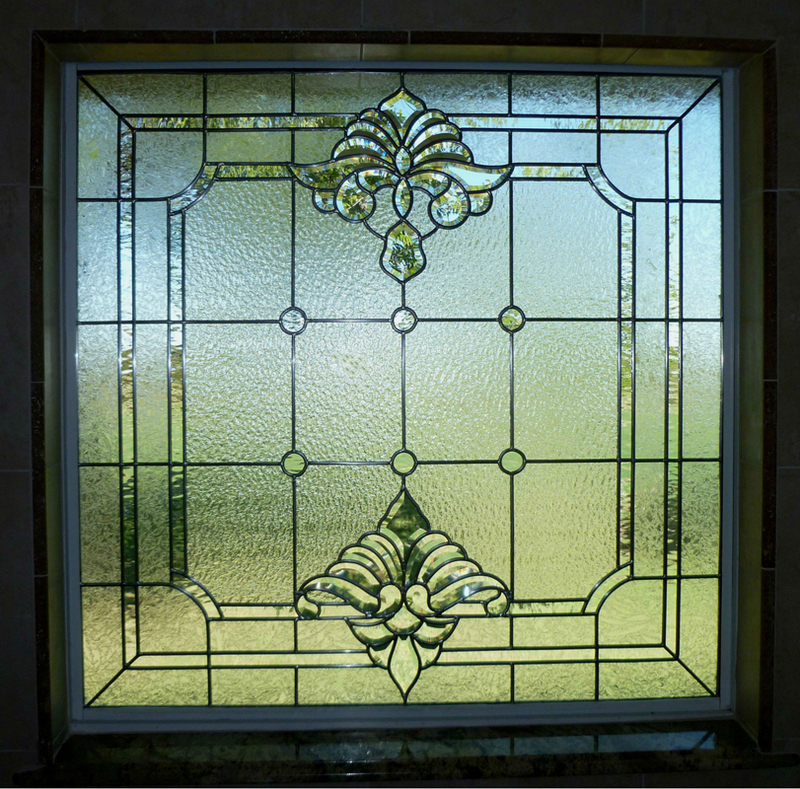 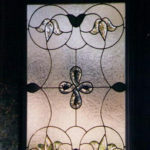 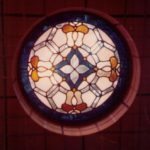 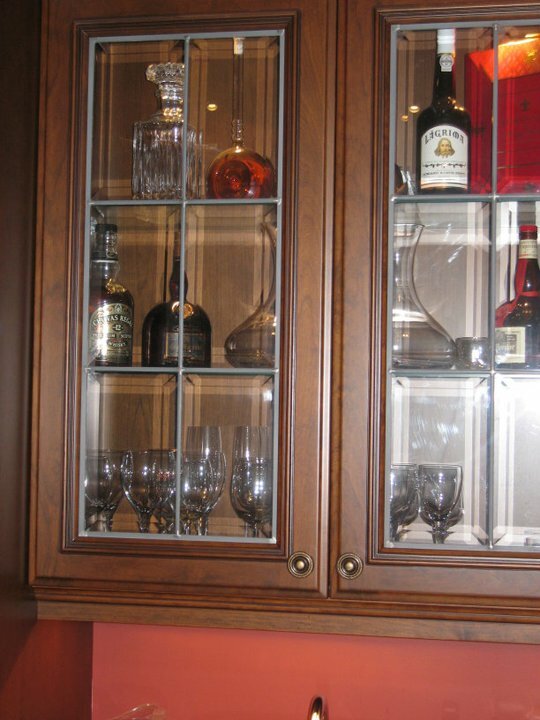 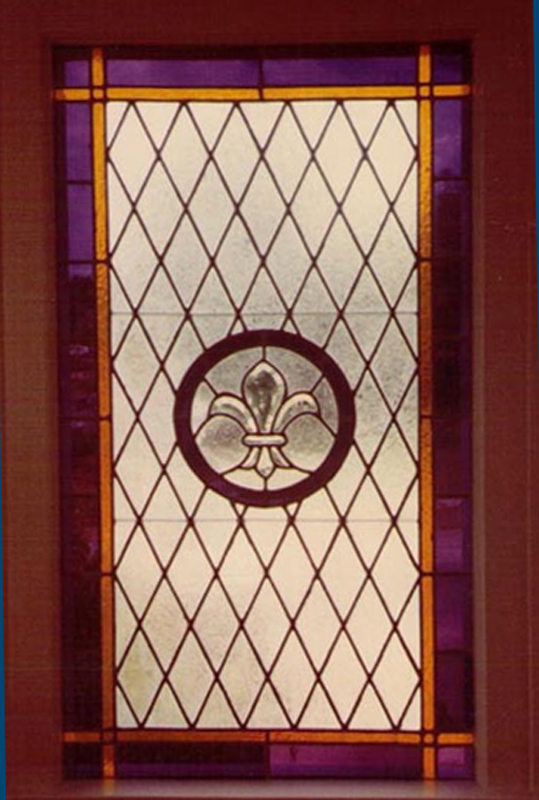 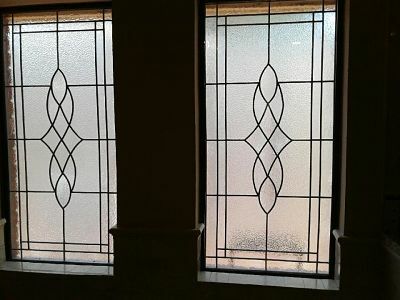 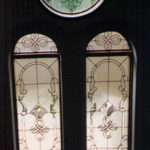 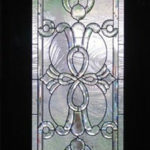 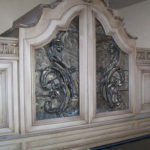 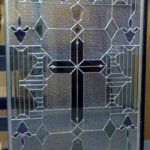 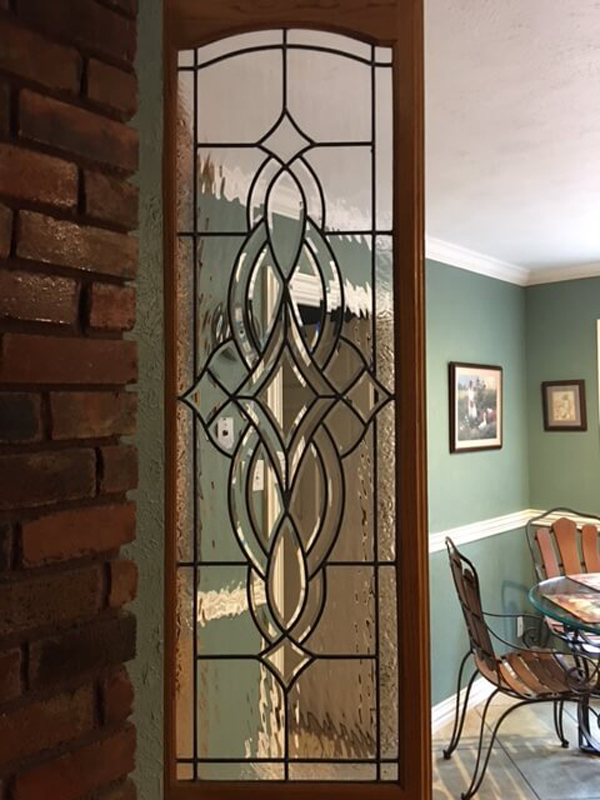 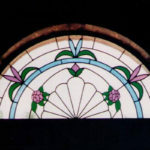 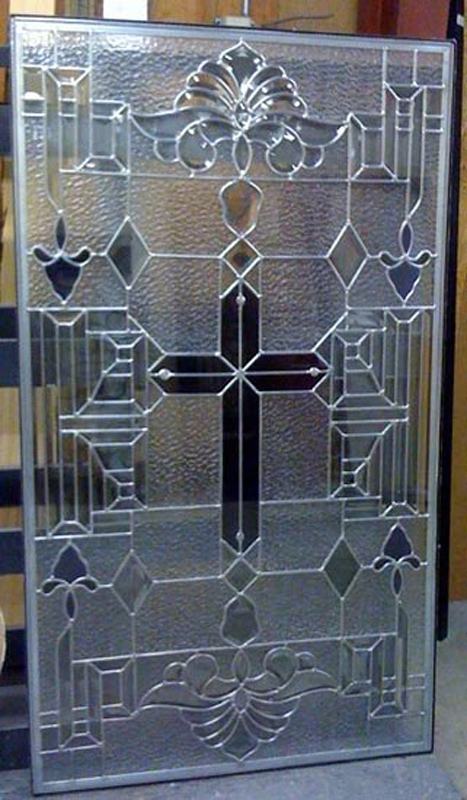 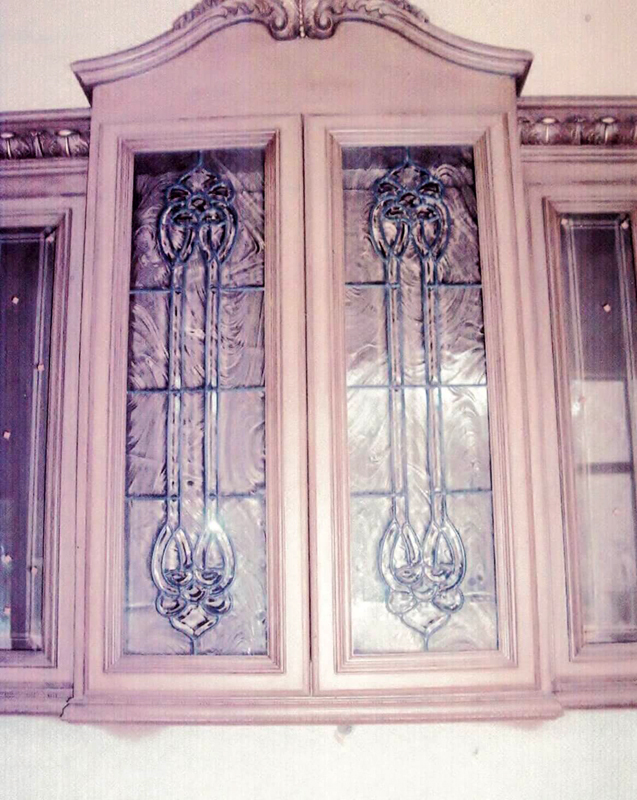 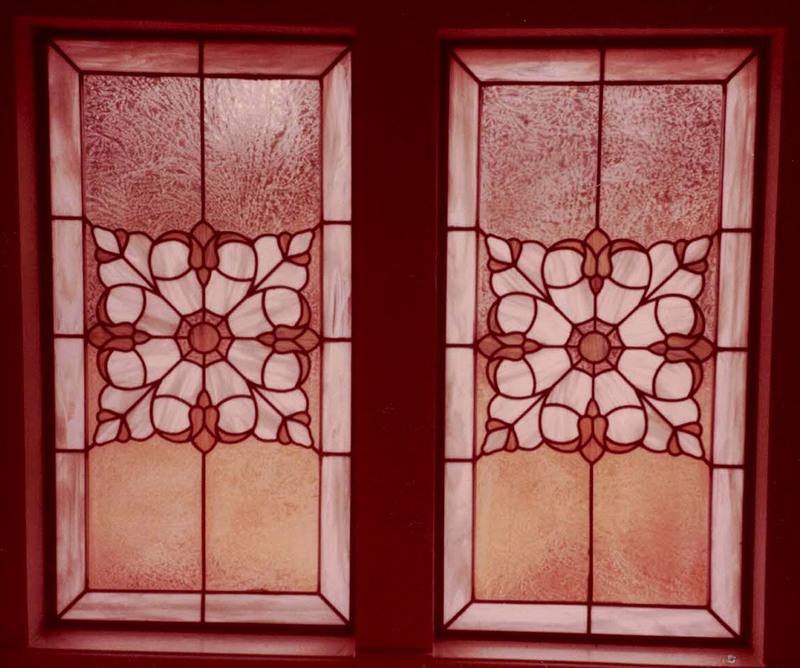 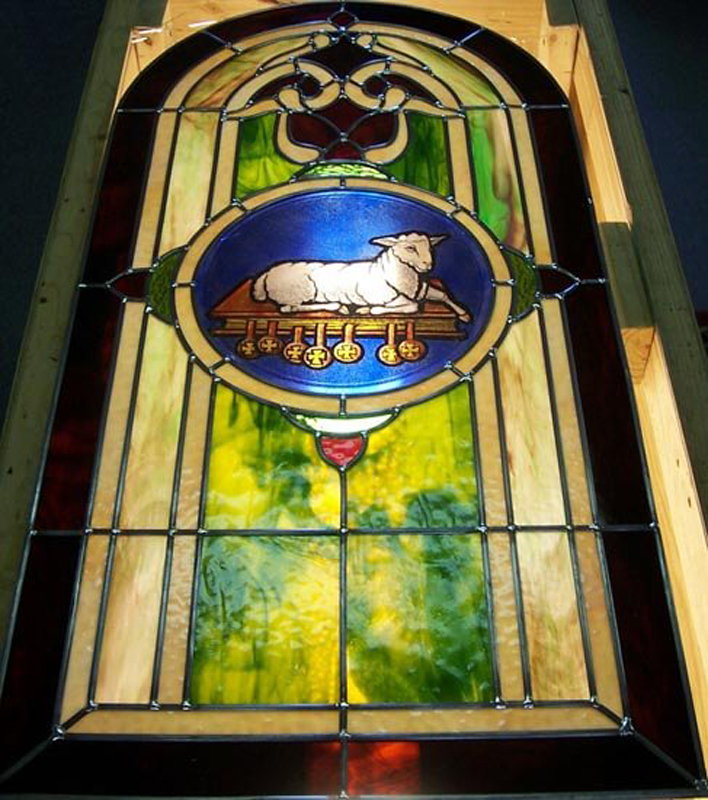 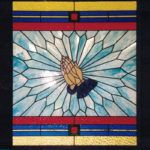 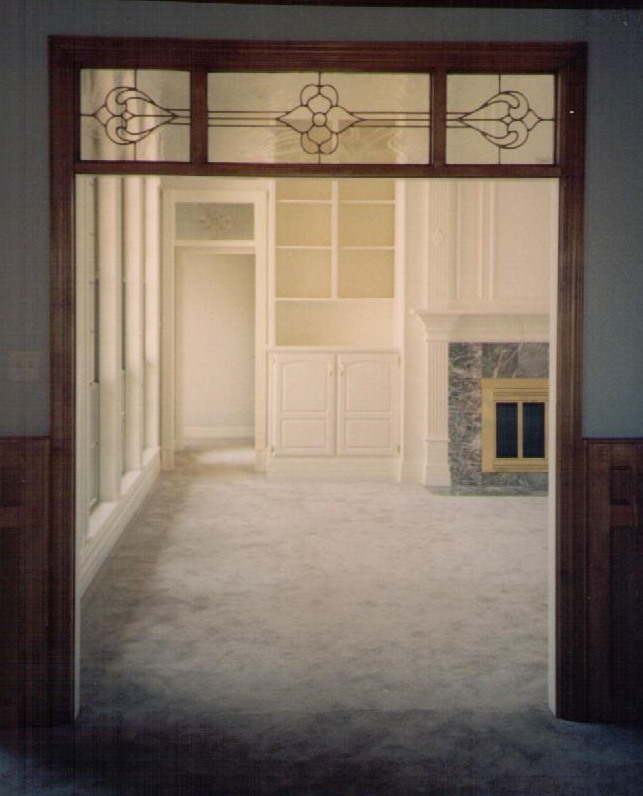 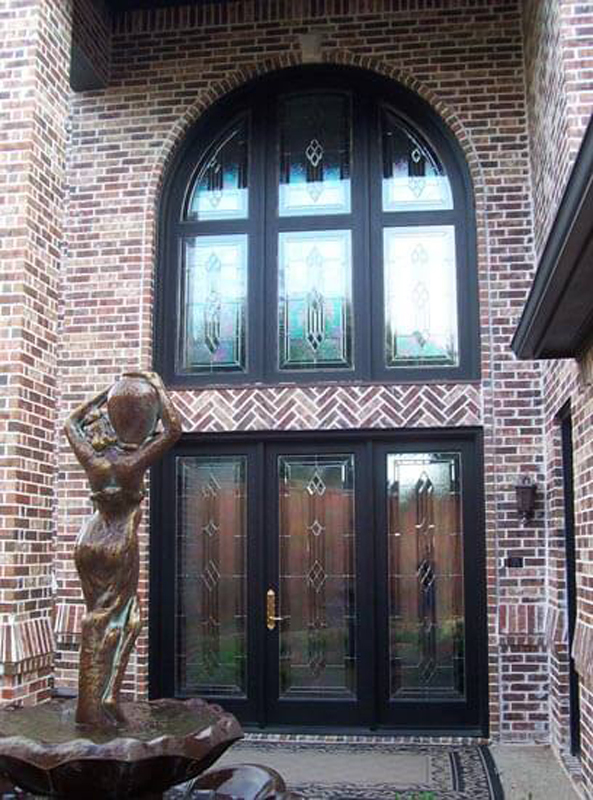 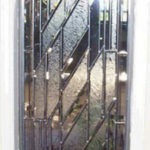 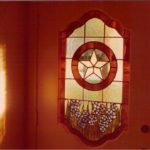 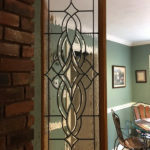 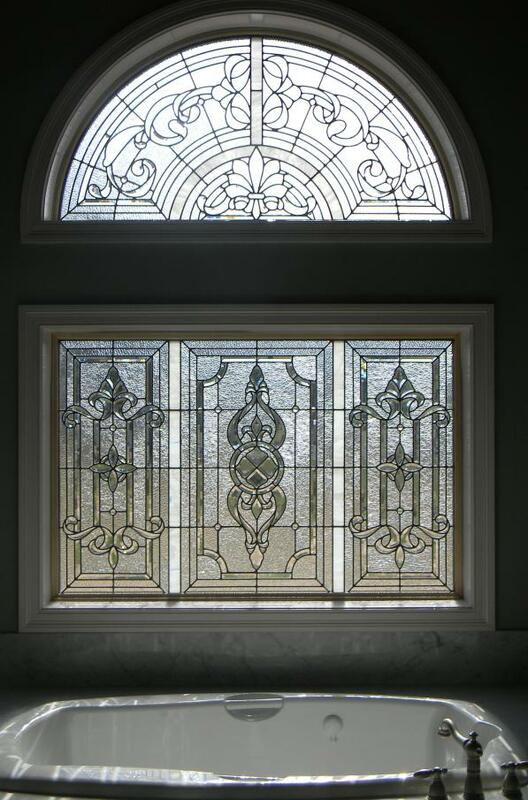 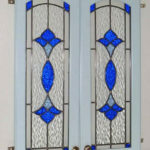 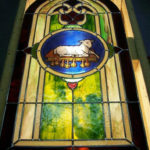 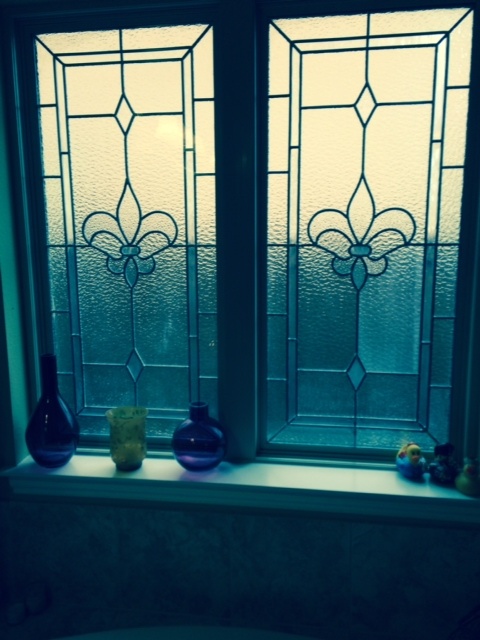 Our stained glass designs can be constructed for doors, windows, transoms, sidelights and cabinet glass to transform a typical space into a treasured part of your home. 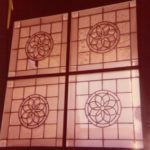 And because every stained glass creation we produce is specifically designed and handcrafted for your home, you’ll see a full-size pattern before construction begins so you’re assured the final result you want is exactly what you’ll get. 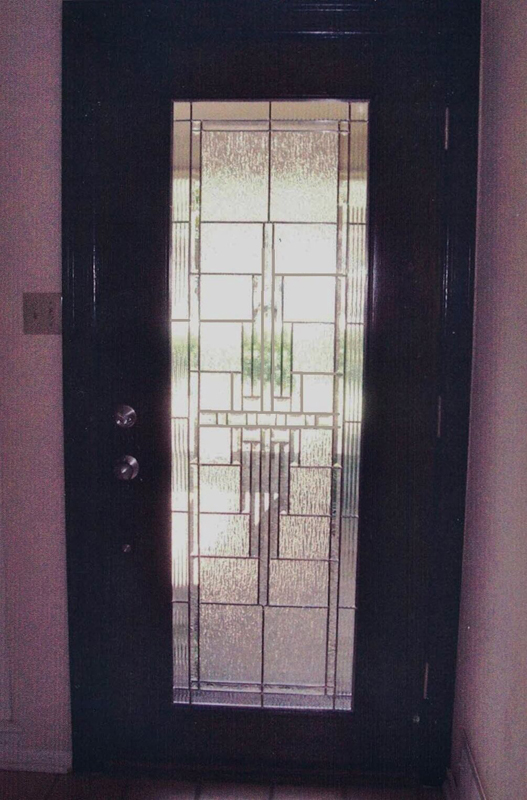 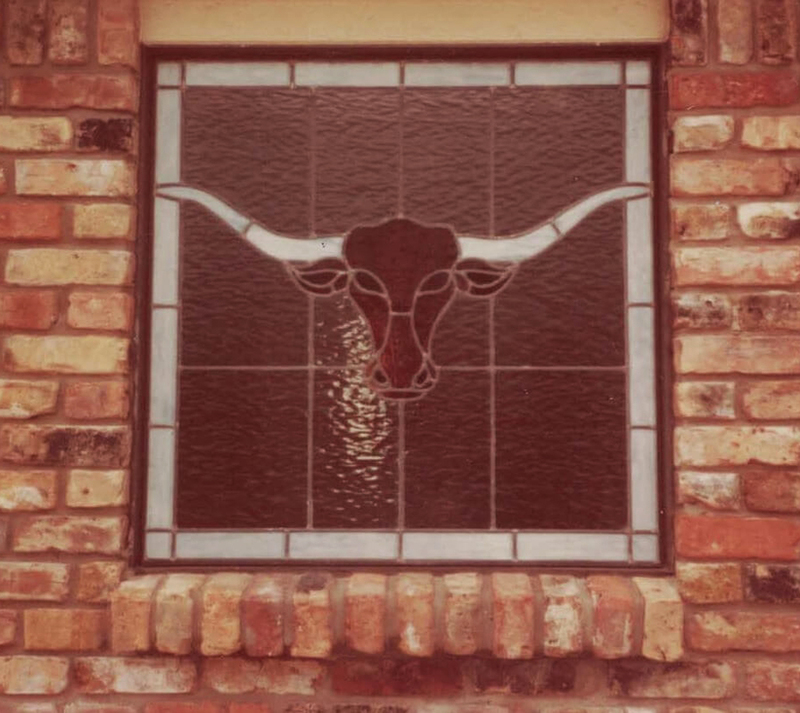 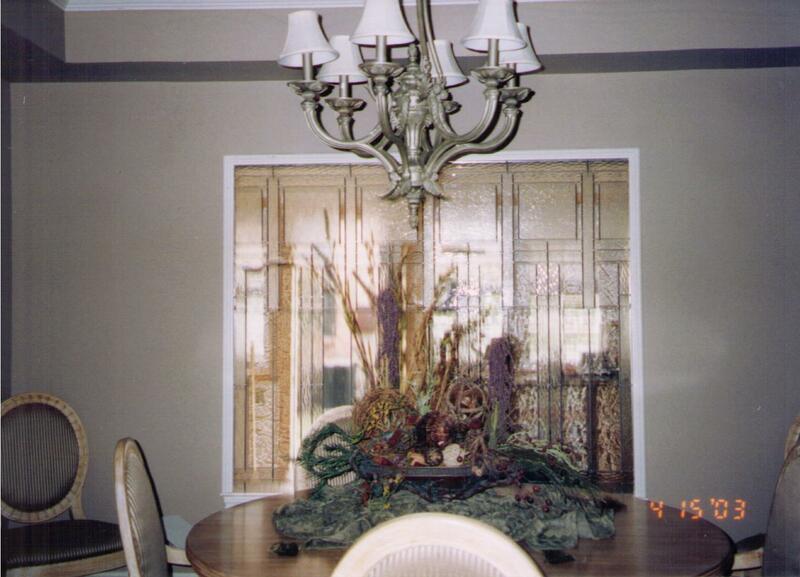 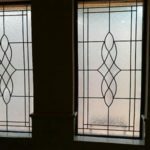 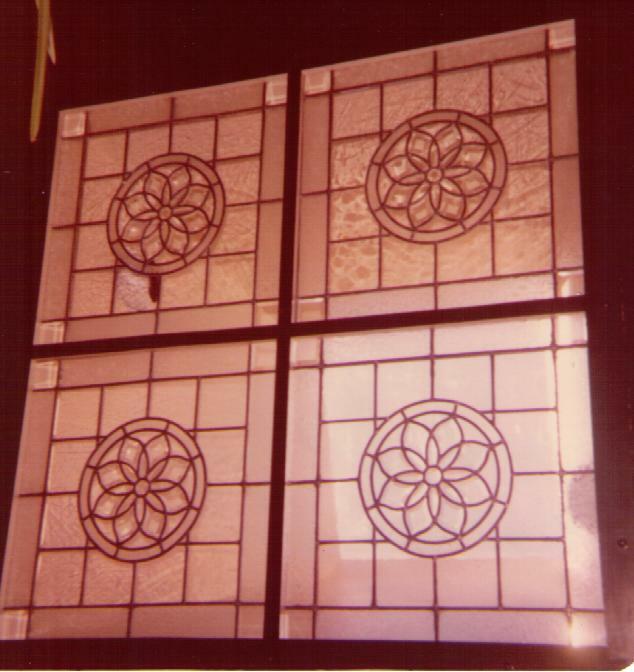 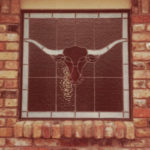 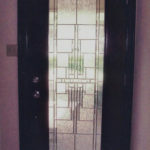 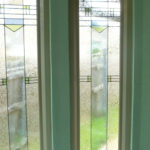 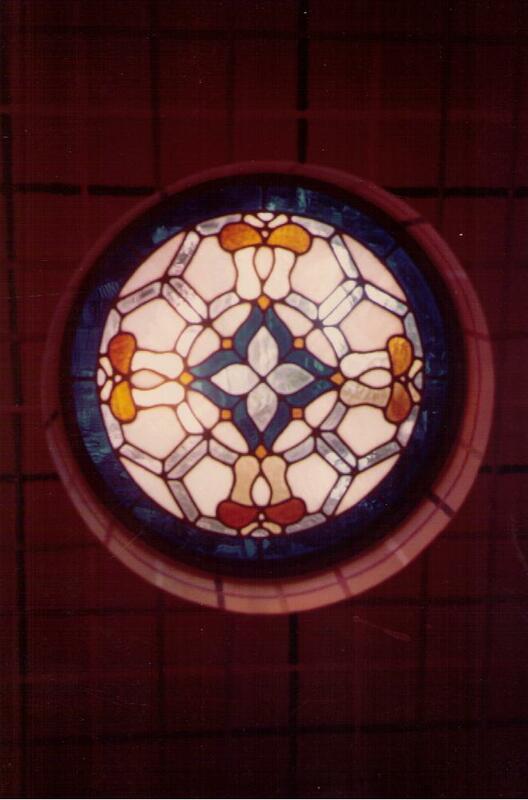 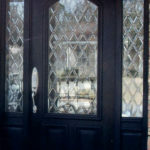 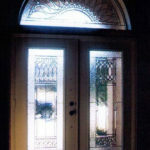 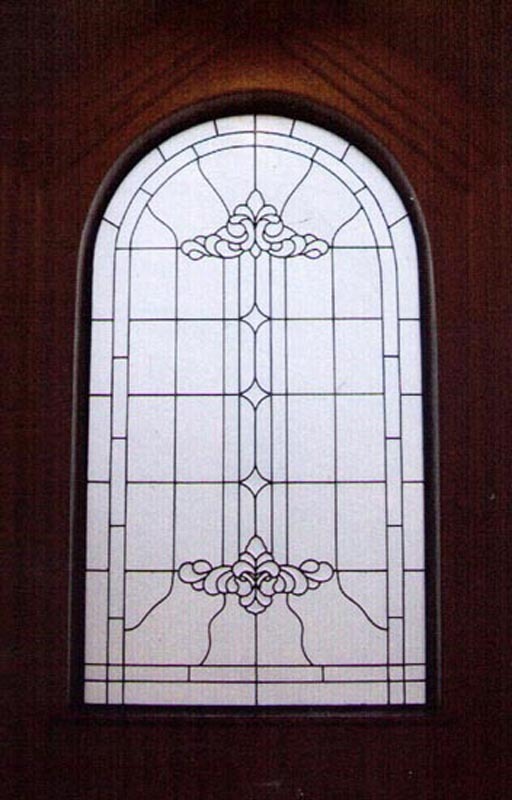 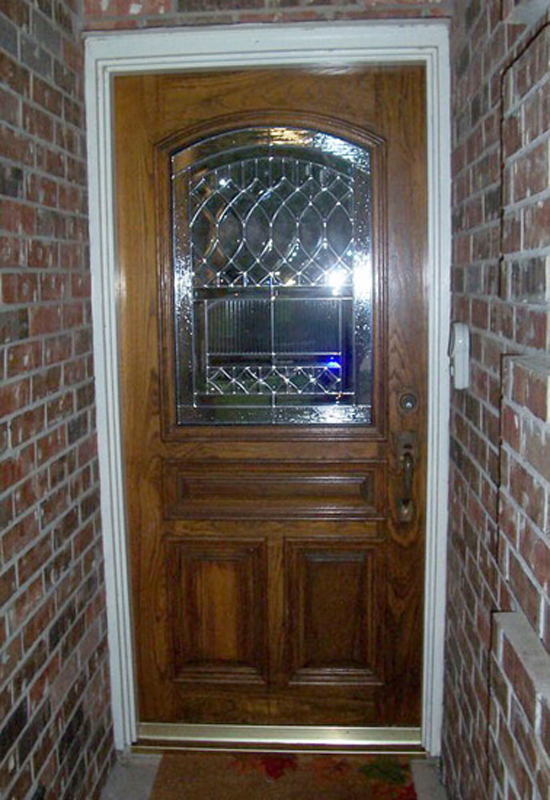 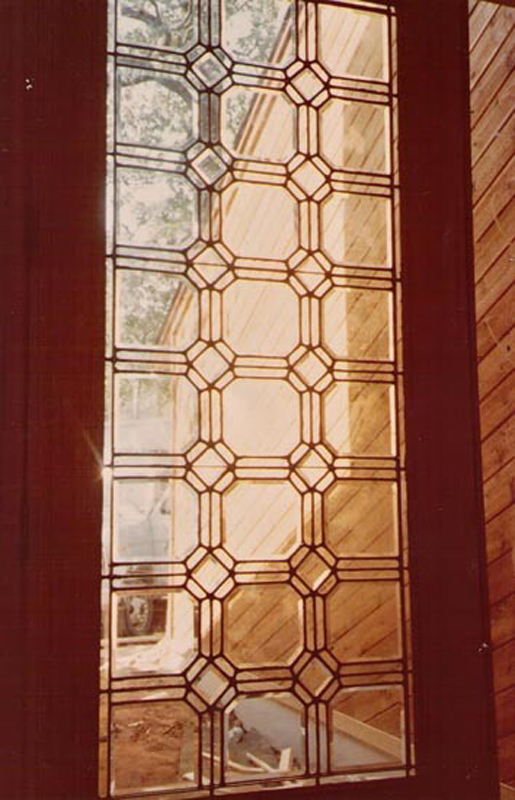 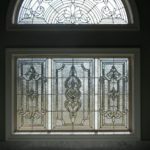 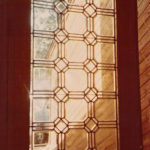 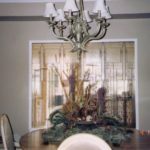 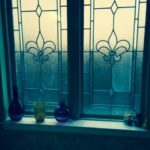 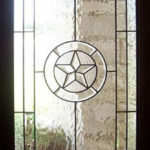 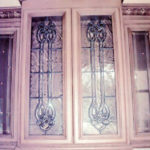 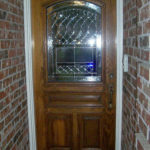 Once you’ve had a chance to look at the designs on this page, give A&A Leaded Glass a call at 817-975-7584 and schedule a consultation for your new stained glass.